In preparation for the World Lasagna Day set on Sunday, we've rounded up the places where you can get your cheesy lasagna fix. You're welcome! 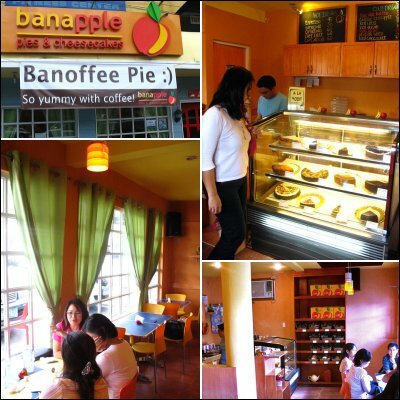 Go bananas over their pies, cheesecakes, and good food! Eat And Cheer, The UAAP Is Here! 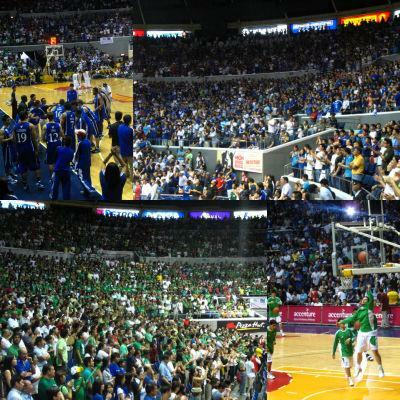 It's UAAP time again! Cheer for your team and find good places to eat around The Dome. 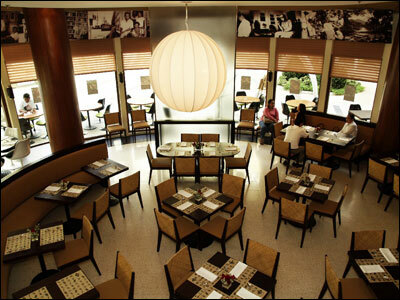 Experience the underlying love of good food and good company at this elegant yet homey restaurant. Check out these restaurants with notable katsu dishes on their menu. Bookmark this link to serve as reference for when your katsu craving kicks in. Now you can get your epic Japanese fusion fix at Omakase's newest branch in Greenhills. Fitness in The Social Media Age: Are People More Fit Now? Interview with the Hungry: JM De Guzman and Arci Muñoz on 'Last Fool Show,' second chances and more! Copyright © 2019 Surf Shop, Inc. All rights reserved.